Goals: Provide an audit of the newly redesigned website to determine if the company's re-development goals had been met. 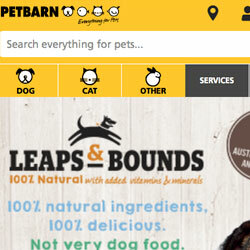 Australian pet supplies site www.petbarn.com.au was recently redesigned and rebuilt by a top Sydney based Magento development agency. Petbarn required an independent audit of the new site to check that the company’s goals had been satisfied and engaged Curata to provide the audit and report. 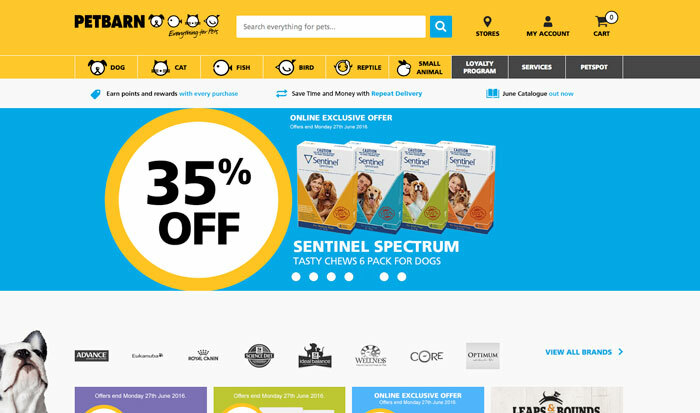 The key goal of the rebuild was to modernise the design to be responsive in order for Petbarn to provide an excellent customer experience across all devices, including mobile.